Consensus has it that the Earth's climate is changing, at least partially due to our overuse and continuing dependence upon the extraction and burning of nonrenewable fossil fuels for energy. As developers, we are in a position to offer valuable leadership and knowledge about the structuring and implementation of energy and technology systems that will serve urban environments. In 2010, motivated by our desire to promote the adoption of renewable energy systems, Freehold established Urban Therm LLC as a platform for guiding the planning, implementation, and operations of renewable energy distribution systems. The idea of bridging the gap between real estate development and district energy merged when we realized that the lessons we learned and the expertise we gained working in real estate development are mainly absent from and sorely needed in the world of energy systems development. 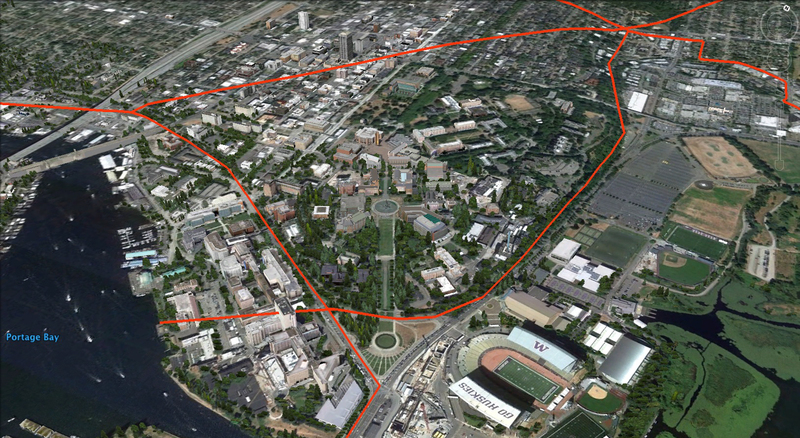 When we were invited to compete for the Energy Futures development plan to serve the University of Washington main campus, Urban Therm and Enwave Energy of Toronto made a successful joint proposal. 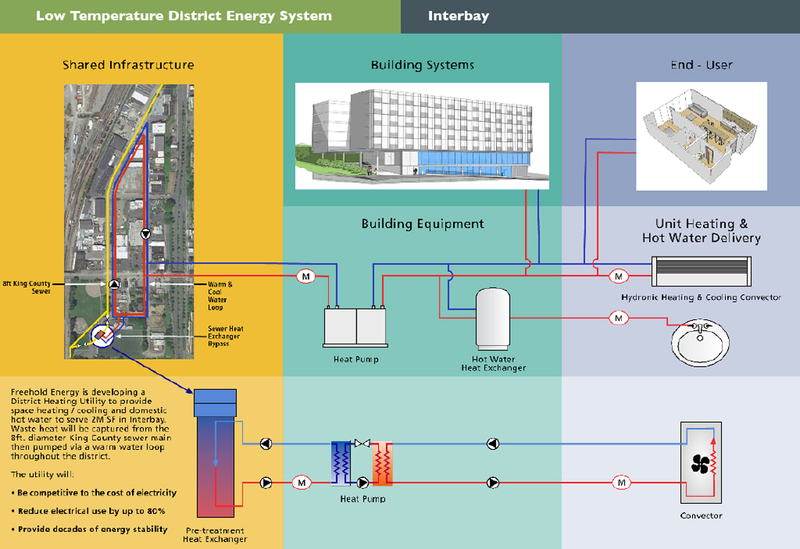 We offered the expertise and capital resources to develop Deep Lake Water Cooling, Ground Source Heat Exchange, and Utility Heat Recovery Systems at a civic scale to replace the legacy steam-powered system. 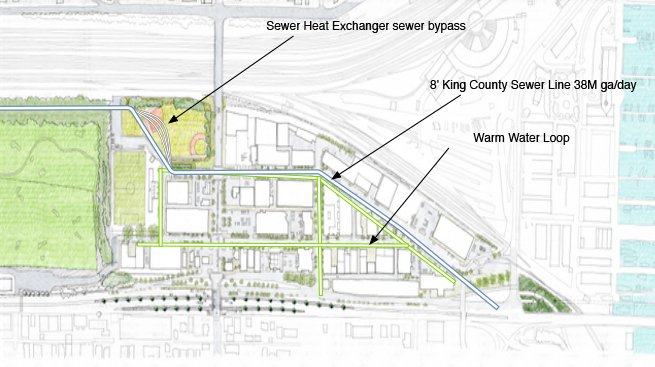 The plan included the development of infrastructure for the redistribution of excess energy capacity into significant portions of the yet to be up-zoned West Campus area and into Seattle's urban core. Before the structure for this over $500m venture was complete, the project was put on hold to study alternatives. The focus was interrupted and the institutional will evaporated.